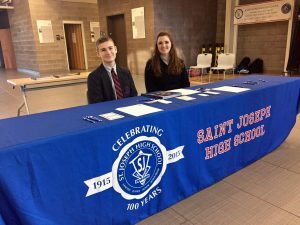 Incoming 9th grade students (Class of 2022) are invited to Curriculum Night to learn about the SJHS curriculum, activities and sports. 6:30pm. Science and Technology Center. St. John Paul II Room.